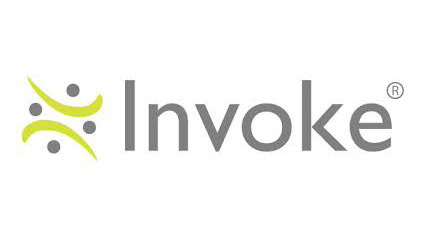 The merger of Invoke Solutions and Academic Management Systems (AMS) is effective immediately following months of due diligence by both companies. The new combination has been created to establish a technology and insights leader in the growing and global markets of market research and academia. To read the full article, click here. North Atlantic Capital is pleased to announce our recent investment in Boost Payment Solutions, Inc.